This product has been discontinued, however, parts, service and supplies are still available (as shown below). Occasionally we may have limited stock or receive a trade in / refurbished clock of this type. 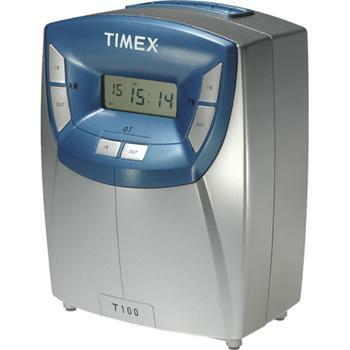 Please check our Closeout Items section or Reconditioned Clocks section of Time Clock World for pricing and availability, if interested. Please contact Time Clock World for any additional assistance at 888-534-5994.